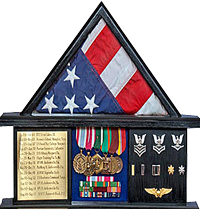 Art Samuels integrity and drive are evidenced by his Navy achievements (click here). 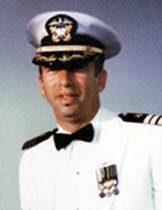 He enlisted in the US Navy at 19, graduated from Purdue University in Computer Science, earned his “Wings of Gold” and became one of our nations leading experts in Soviet Submarines. 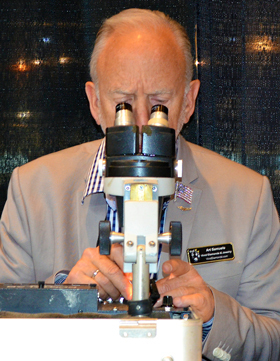 Commander Art Samuels retired in South Florida in 1987 and immediately began his pursuit of gem education with the Gemological Institute of America (GIA). Art Samuels transition from “Subs to Stones” was facilitated by his passion for gems and his technical mind. He rapidly became a Graduate Gemologist, a successful wholesale gem and jewelry dealer and a Director of Miami’s Diamond Dealers Club. 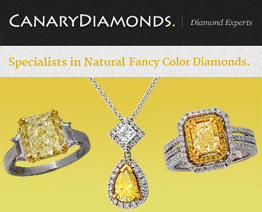 He opened Provident Jewelry & Loan in 1993 in West Palm Beach and several years later he was unanimously elected as The Chairman of The Board of The Diamond Bourse of The Southeast USA. 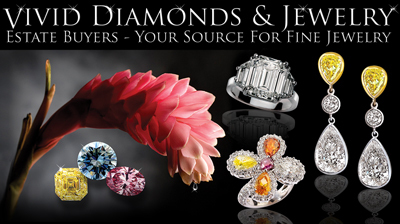 Provident Jewelry today is a high end retail business which now has six locations in Florida, Boca Raton, West Palm Beach, Jupiter, Fort Meyers and two in Naples. 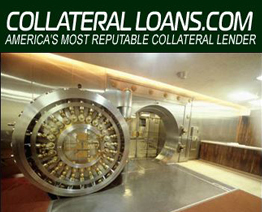 Art Samuels is a nationally recognized expert in his field. He is a dynamic speaker and writer – stressing his strong views as a consumer advocate and the need for high ethics and expertise. 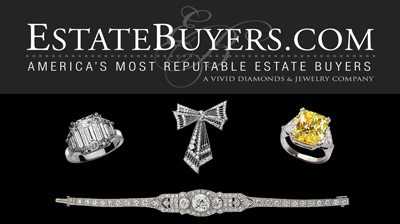 Owned and operated wholesale and retail businesses in South Florida for the past 25 years. Served as an Arbitrator for disputes involving $1,000,000+ in controversy. 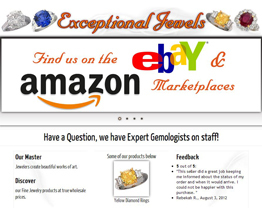 Full Mobile and In-House Gem Laboratories. 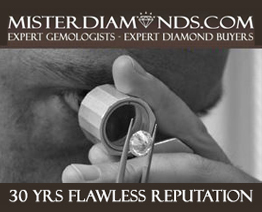 Senior Member of the Accredited Gemologists Association: an independent, international, nonprofit organization. 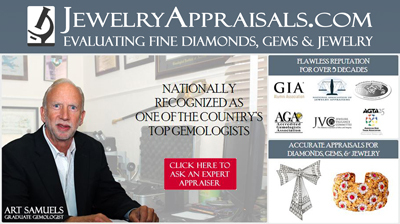 Graduate of the American Society of Appraisers (ASA) Master Gemologist Appraiser course, August 1993. Published numerous articles (click here) and is a distinguished public speaker. Unanimously elected Chairman of the Board and is a Director of the Diamond Bourse of the Southeastern United States, occupying either of these positions for the last 24 years. 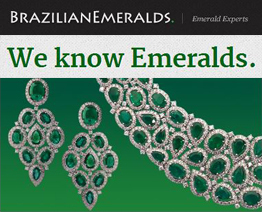 Gemological Institute of America (GIA) Graduate Gemologist and assisted in the revision of the GIA Diamonds Course.